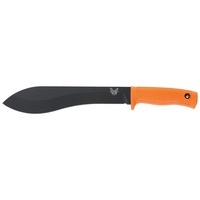 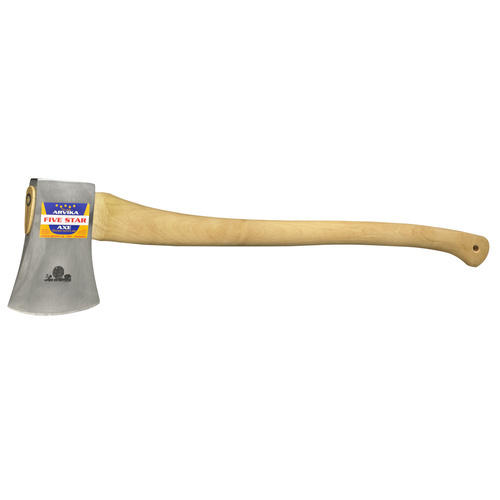 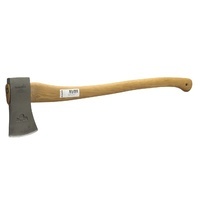 A practical outdoors axe, useful for many tasks. 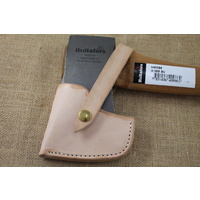 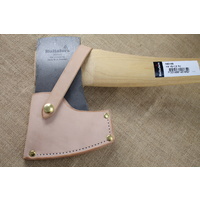 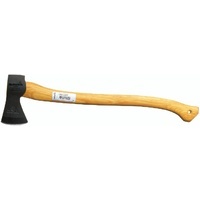 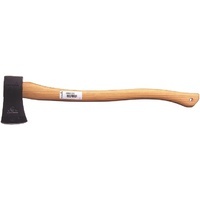 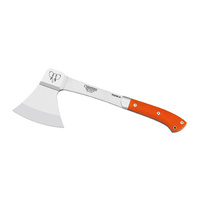 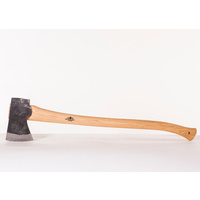 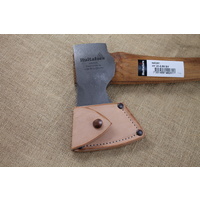 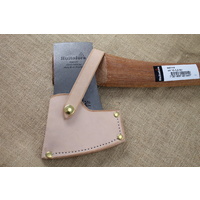 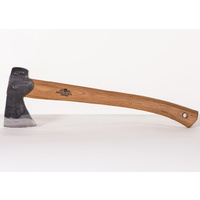 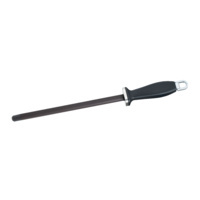 Hand-forged from one solid piece of Swedish axe steel using traditional methods in use since 1697. 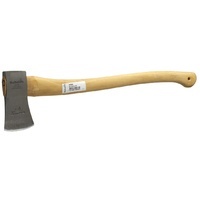 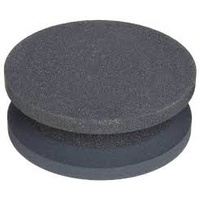 The steel is stuck many times, increasing its density and therefore the durability of the axe.